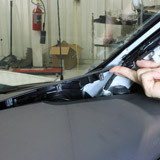 Factory navigation for Chevrolet and GMC vehicles now available! 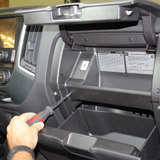 At Rostra, we are pleased to announce the expansion of our SoftTouch™ Navigation Systems product line. 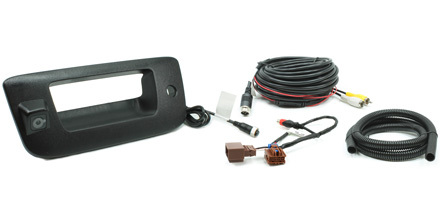 Available for immediate purchase, we’re excited to now offer an OE-grade solution to upgrading the factory infotainment system in your General Motors vehicle to include GPS and turn-by-turn directional mapping technology from HERE*. 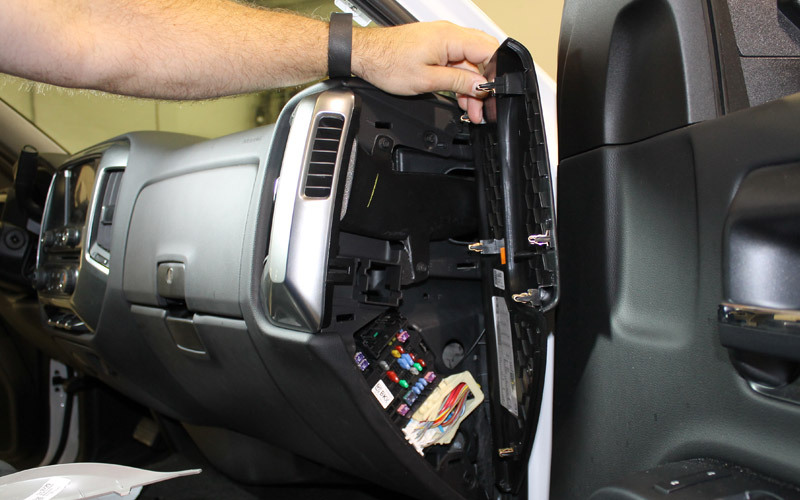 Originally available for vehicles with upper trim level packages only, these navigation control modules allow installers to easily upgrade popular GM cars, trucks, and SUVs with factory-installed 8” LCD screens and IntelliLink, CUE, or MyLink systems. 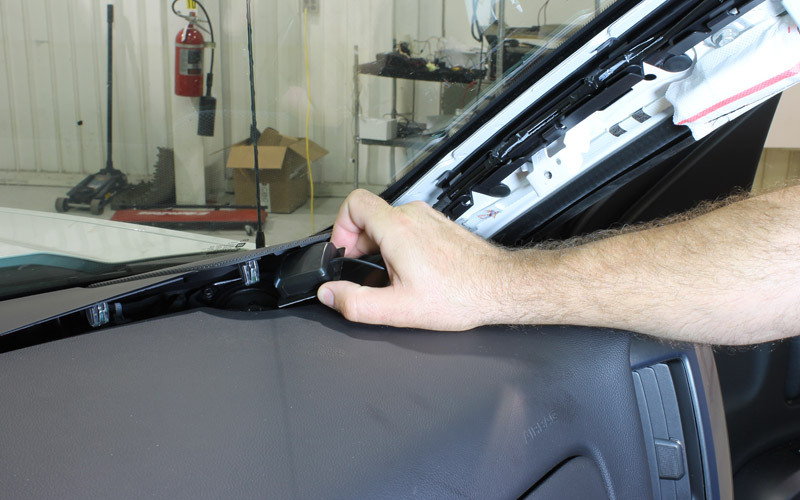 Installed in just minutes for most applications, our SoftTouch OE systems require no invasive deconstruction of the factory radio and LCD screen and connect to wiring already pre-installed on the vehicles listed below. 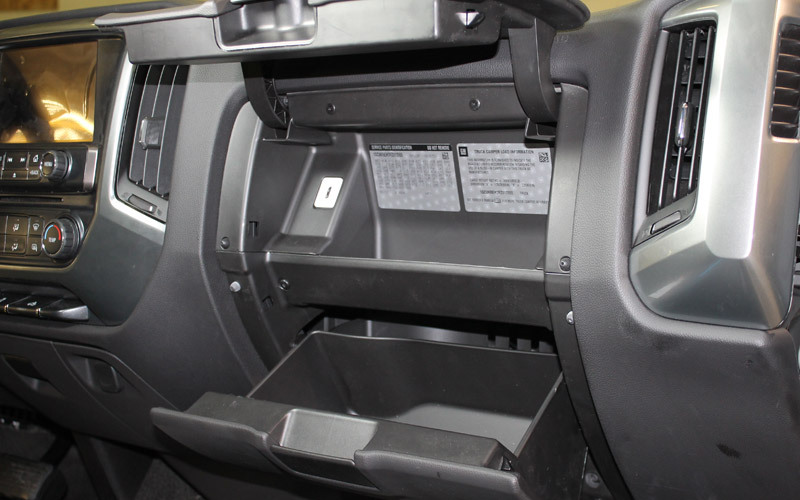 Note: Vehicles listed below must have a factory-installed 8-inch LCD screen. 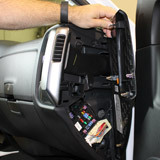 SoftTouch™ navigation systems are not available for 7-inch or 4-inch LCD screens. * Must verify on vehicle. 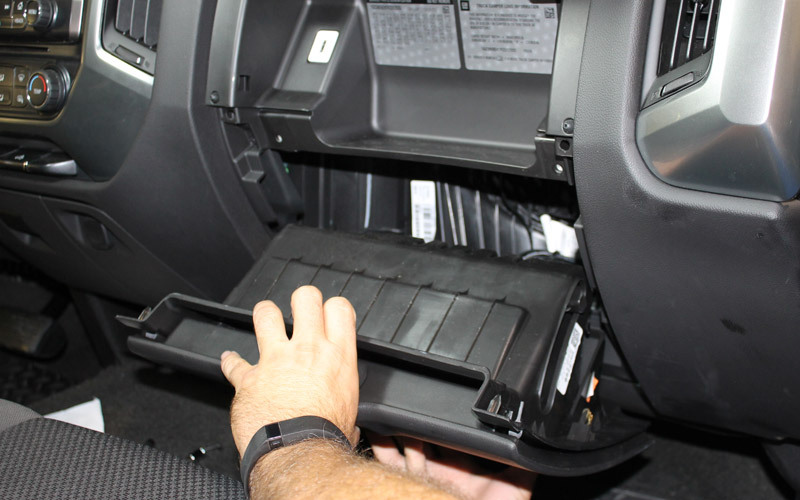 ** If vehicle does not have factory DVD/CD Player then the CD icon will not function. Adding CD/DVD is possible. 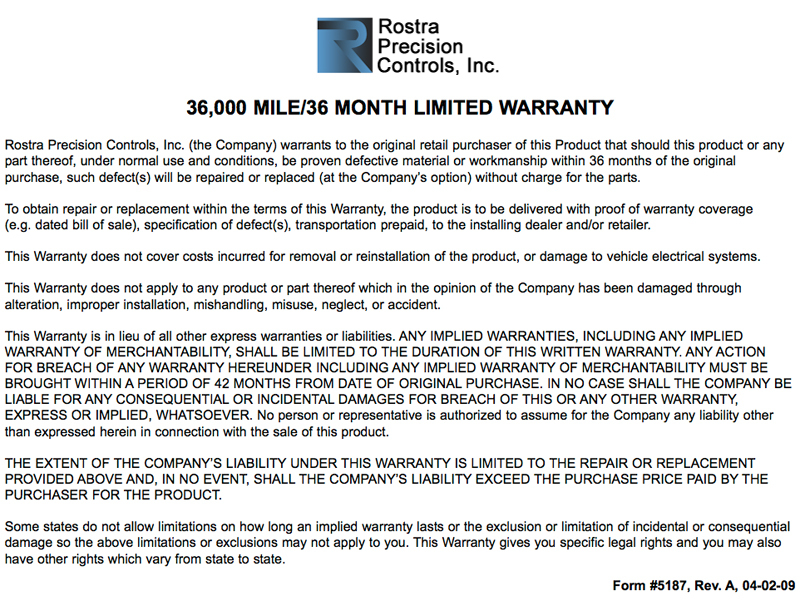 Contact Rostra Customer Service for details. 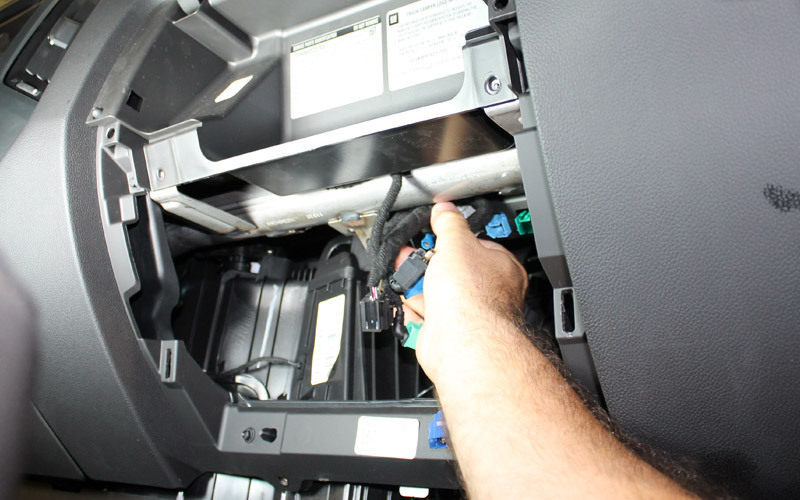 The factory trim for the CD player must be obtained directly from a dealership. *** This is a complete radio exchange NOT an HMI module. 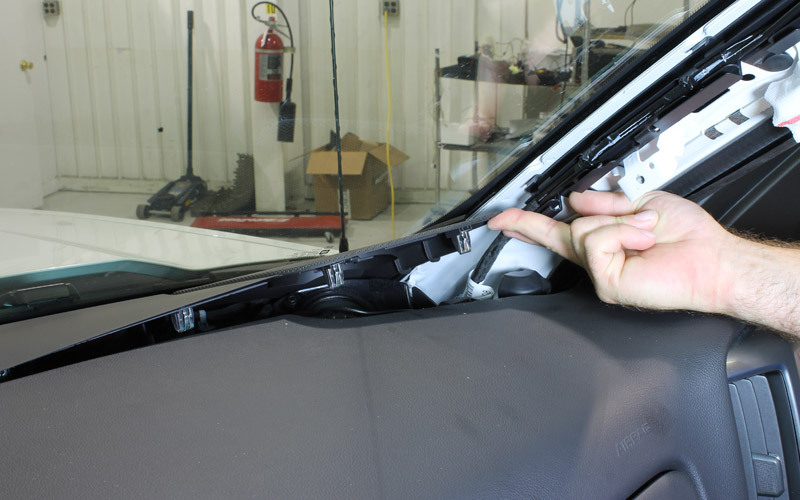 Vehicles may require trim specific kits. 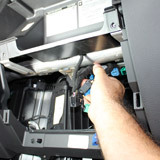 Final Prices can only be quoted after a VIN is supplied and verified by customer service. 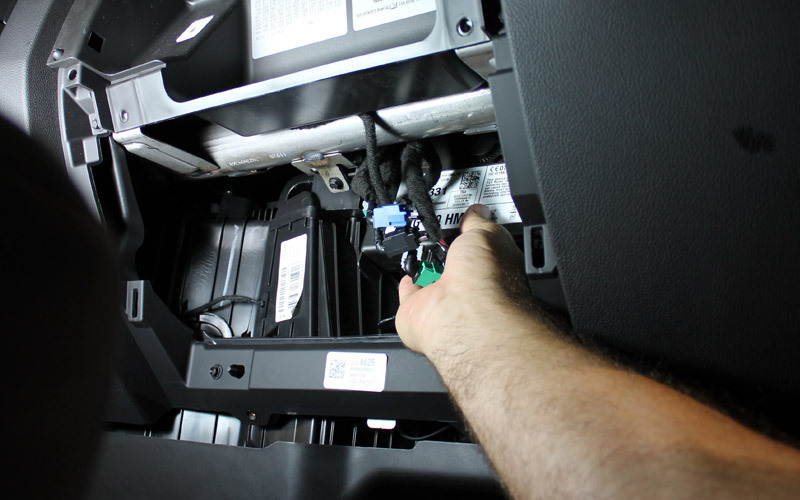 NOTE: Allow yourself extra installation time for the Radio Exchange units. *1 2019 Cruze/Malibu in old Body Style with IO6 ONLY. *2 GM Now only offers Nav with Surround View, adding to a vehicle without Surround View will result in loss of the factory parking lines. No solution at this time. This is ONLY the Equinox. 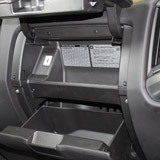 *3 The vehicle must have an SD Card slot at the USB Hub. If not equipped the Hub must be ordered at an extra cost. Designed for use on MyLink, IntelliLink, CUE with 8" screen. Features HERE voice-guided mapping from Nokia. Driver can speak commands with steering wheel controls. Thousands of points of interest (POI) automatically included. Includes road and highway maps for USA, Canada, and Mexico. GPS signal provided through included magnetic base antenna. 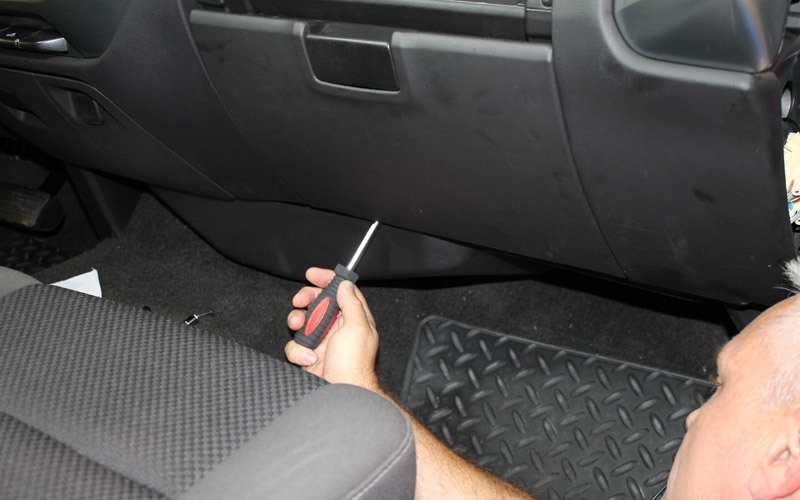 Installs in just minutes on most vehicles. 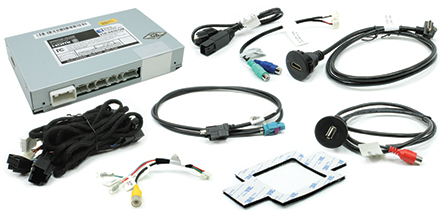 Plug-and-play using factory wire harness already on the vehicle. 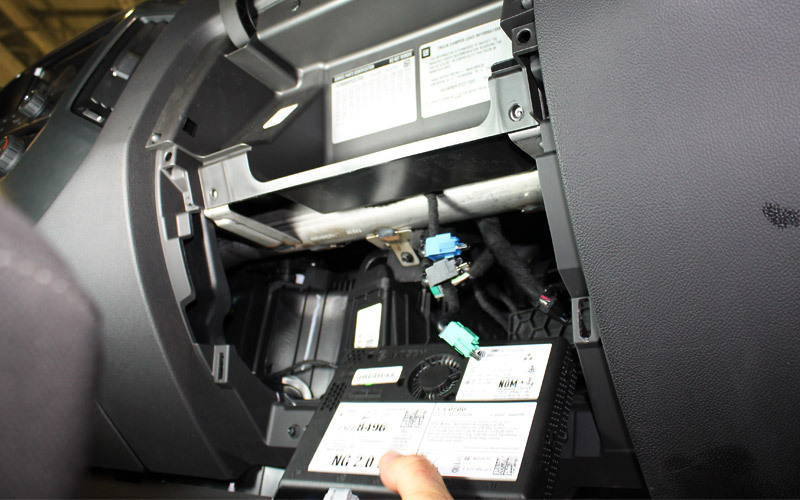 Requires no dismantling of factory LCD components. Annual map updates available from navigation.com. For the best in driving experience, choose a add-on navigation system from Rostra, the leader in vehicle comfort, safety, and convenience. 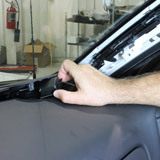 Please note, SoftTouch OE Navigation Systems are only sold through authorized distributors. 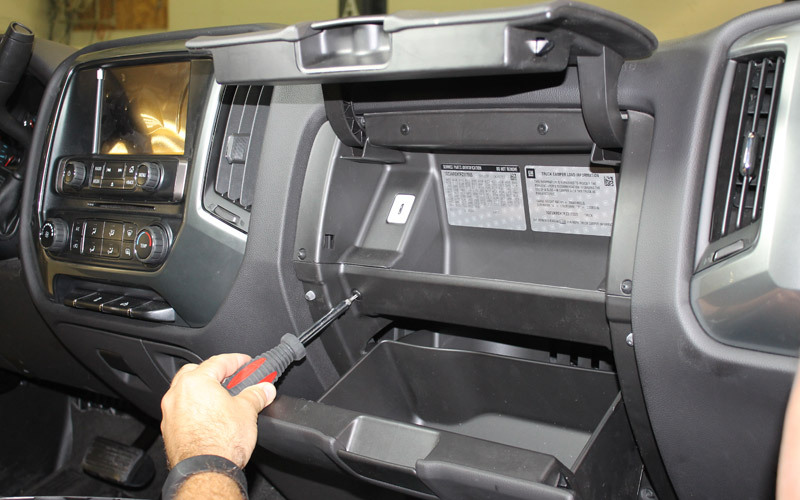 Please contact Rostra to locate a distributor in your area for your Chevrolet or GMC navigation needs.